Fabric Swatch Card Available By Post (Recommended). Please Call 0844 824 8670. 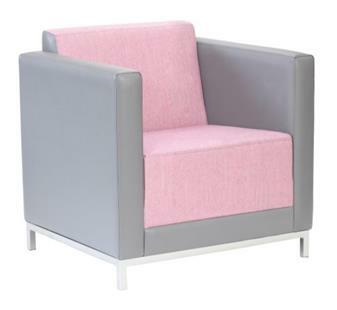 The Fino Range is a premium collection offering you a choice of armchairs, pedestal chairs and sofas. 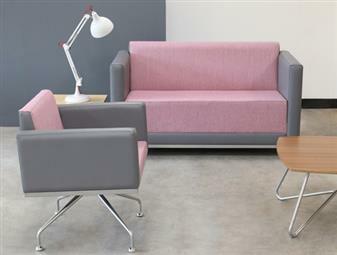 The Strikingly bold lines of the Fino range bring real impact to any reception, waiting room or break out area. 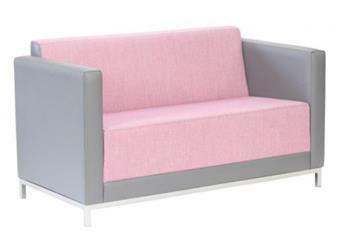 With its angular simplicity it delivers both comfort and personality to any environment. 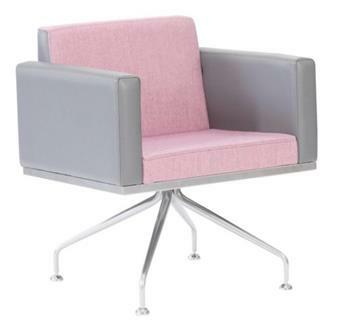 The Fino Range is available in a choice fabric colours and the chairs can be upholstered by mixing and matching vinyls and fabrics to make a really bold statement (prices on request).